The purpose of the Haukkala Foundation is to promote well-being and mental health in children and youth. This is accomplished through a proactive approach toward, and activities involving, research, implementation of programs, and policy advocacy. Specifically, the Foundation supports research into psychiatric and psychosocial problems and social exclusion, promotion of beneficial child-centered policies and practices at various levels and toward various targets, care and intervention for children in need, as well as the essential bridge to implementation of knowledge and best practices. Additionally, the Foundation is active in training and professional development for child and youth caretakers, teachers, academics, and decision makers, and in publishing activities in collaboration with national and international stakeholders. 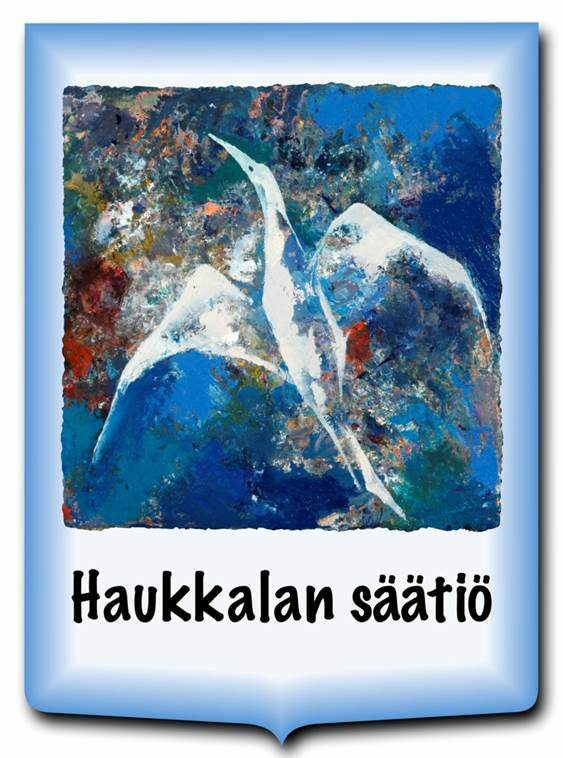 By the year 2020, the Haukkala Foundation envisions itself as a well-known and influential stakeholder in Finland in the area of child and youth well-being and mental health. Its strength and expertise will continue to be embodied and concentrated in research-based, child-centered, and experience-based initiatives and activities highlighting significant aspects of well-being in children and youth. To accomplish its vision, the Foundation is advancing a variety of initiatives and policy positions related to child and youth well-being and mental health, as well as actively supporting ongoing research and in these essential areas. In its initiatives and activities, the Haukkala Foundation collaborates within a network of diverse national and international stakeholders. These efforts are undergirded by the values of research-based, child-centered, and experience-based, quality actions that highlight significant aspects of the well-being of children and youth. The strategy finds expression through concrete activities for the benefit of children.